Bike it International Ltd are recruiting! 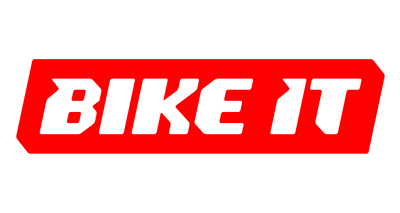 Bike it, one of the UK’s largest trade distributors of motorcycle accessories are looking for a regional salesperson in the South East area. Working from home, you will be supplied with all the necessary IT tools, company motorcycle and a database of active customers in your allocated area. Your responsibility will be to support this base of customers, maintain existing business and service levels and further present new and exclusive products through your territory of motorcycle dealers.